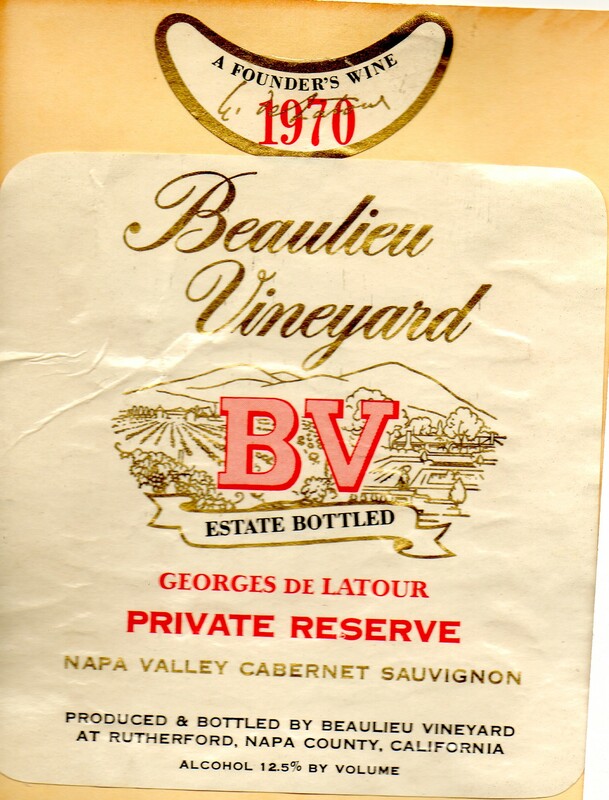 It seems that since the Paris Judgment of 1976, instead of California Wine Month, it could be California Wine Year every year since. California has a varied style of topography for wine growing that can make any country envious, not to mention assorted climates and a variety of terroir that is acclaimed by many. Almost every type of varietal has been and still grown in California, so any style of wine can be found there. It has a long history of vineyards being planted from the 1800’s, suffered through the Prohibition and had a slow return of wine growing since then. I can think of the Inglenook winery that has a very long and historic run and the name has returned to prominence. 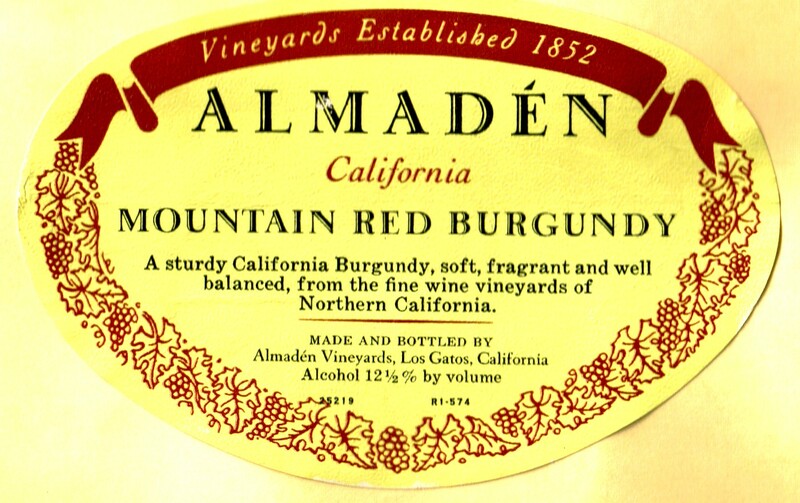 When I first started discovering wines, most of California was originally thought of as the center of jug wines, those large gallon jugs of wine that used to proclaim California Red Wine or California White Wine, or they may have said Burgundy, not much to go on back then. To this day, one can buy California wines where the fruit could have been harvested from across the state, to getting wine from AVA districts, all the way to at least one winery that I had discovered that was its own AVA. One could write almost eternally on the different aspects of California wines and would never find a logical ending. This entry was posted in Wine and tagged California. Bookmark the permalink.